New year, new exercises! This quick 2012 New Year Blast adds fun variations to traditional exercises. Start your resolutions off on the right foot by learning new ways to keep your muscles guessing. In this workout you’ll warm up, core up & arm yourself for the best year yet! 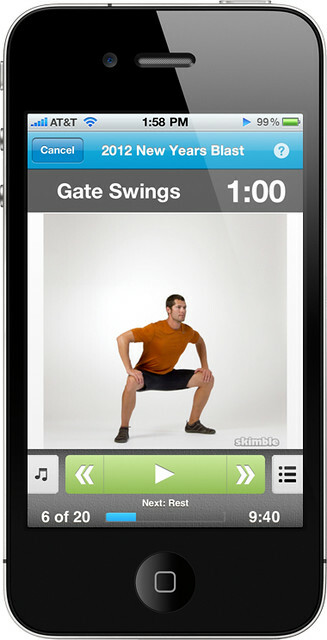 This entry was tagged 2012, challenges, skimble, workoutoftheweek, workouttrainer, wow. Bookmark the permalink. 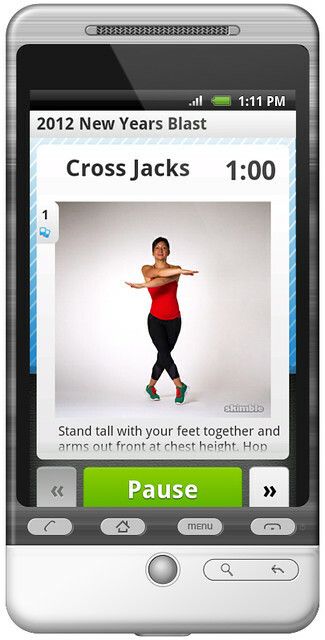 Skimble launches Programs in its Workout Trainer app to help you get in shape.